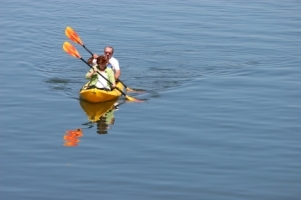 Olympic Outdoor Center offers kayak and paddleboard rentals in addition to kayak lessons and tours. Lessons and tours can range from a few hours to multiple day trips. The Center launches tours from the Silverdale Waterfront Park, located just 1/2 a mile south of our hotel. 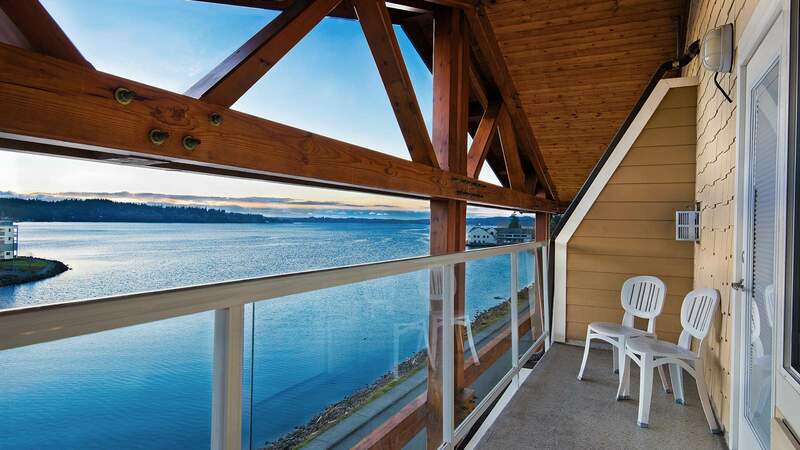 Explore the world-renowned Puget Sound and spend the evenings with us! The Olympic Outdoor Center also offers mountain bike rentals during the summer! You can ride right from the store and be on the trail in minutes. Stay at the Oxford Suites Silverdale!